When people type your business name in a search engine, what do they see? Typing your business name in a search engine is considered a branded search. If you haven’t considered what a branded Google search for your business would look like, you should check it out. 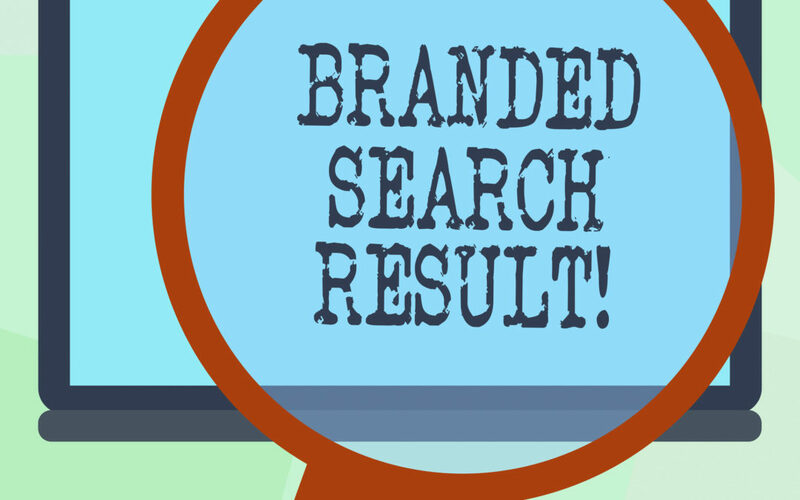 Branded searches can be great for your business. Most businesses have found that branded searches account for a high percentage of their website traffic. In fact, branded keyword searches have shown a 2x higher conversion rate than non-branded searches. Branded searches aren’t just about traffic to your website. As we shared last month on the importance of conducting a Google My Business audit, Google is working hard to serve up answers about your business without sending searchers to your website. In most cases, these searchers are considering doing business with you and want to check out your company. Since these are potential customers, it’s important to understand what they might encounter when they search online for your business. At the top of the search result page: Pay-per-click ads from competitors who took advantage of your branded name as a keyword and paid to get their name above yours. In the organic search section: They might see a link to your website that includes a meta-title and meta-description of your business. Also, they might see sitelinks to popular webpages on your site. Other links they might see is your Facebook and other social media properties. Possibly there will be third-party review sites listing your business. If you’ve been mentioned in the news, there might be a link to the article. Also, if you have videos online, they might appear in the organic search section. For the most part, Google will provide search results that the search engine company deems useful to the intent of the searchers. Your goal would be to provide the information that Google would find useful for the branded searches. Maintain a Google My Business Presence: Make sure you have a Google My Business profile and have fully provided content to all of the available sections. Create and Maintain Third Party Online Presence: Wherever you can create a profile online and provide content about your business, do so. Consider PPC Ads if You Find Competitors on Your Branded Search: Being on top of the search engine results page is advantageous—it’s the location that gets the searchers immediate attention. That’s why your competitors are there—and why you should be as well. Is Managing Your Branded Search Results More than You Can Manage? Reach Out for Help. Given the importance Google is placing on branded searches, it’s imperative for your business to start managing what potential customers see. 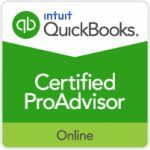 If you’d like help, contact us for a free consultation. Give Business Solutions Unlimited a call at (904) 429-4588 and let us start helping your business today.